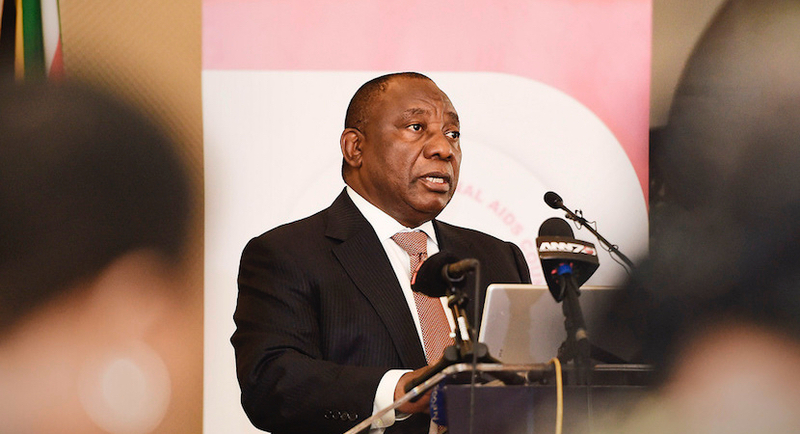 Zondo State Capture probe – when infestation control depends on time lines. 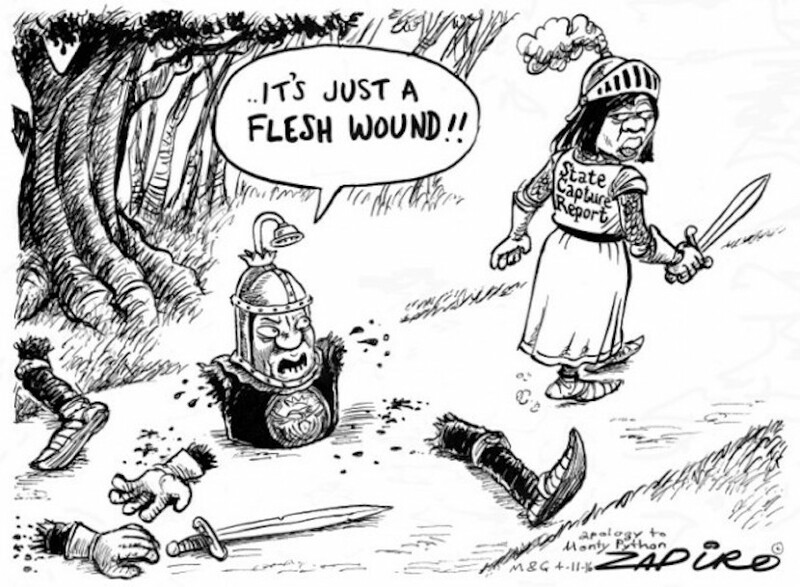 Zapiro sums up how much damage Thuli Madonsela’s State Capture report did to Jacob Zuma. 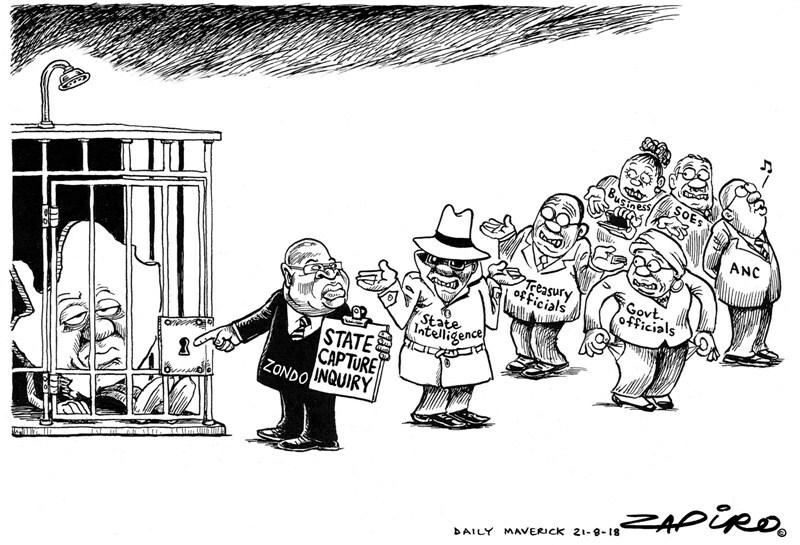 More magic available at www.zapiro.com.